For more information, visit energizeohio.osu.edu. Part 1: Estimating System Production – Site-specific factors can influence the amount of electricity produced by a PV installation. 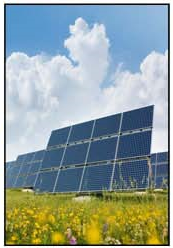 Part 2: Assessing System Cost – From initial costs to incentives to ongoing insurance expense, the present and expected costs dominate the decision to install a PV system. Part 3: Forecasting the Value of Electricity – Utility and governmental policies affect how much electricity is worth. Not all electrons are created equal. Part 4: Understanding Incentives – Federal, state, and local incentives can greatly affect the financial viability of a PV installation. Part 5: Conducting a Financial Analysis – Accurately evaluating the viability of a PV system requires understanding financial concepts, such as simple payback, net present value, and the levelized cost of energy. Preferences for risk, environmental attributes, and independence also inform these measures of viability. Part 6: PV Solar Example – The importance of accurate evaluation is clear when applied to a hypothetical project. 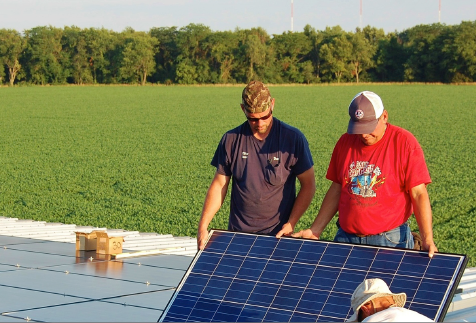 The On-Farm Solar Energy program is designed to provide farmers with additional information regarding on-farm PV solar development to assist them in the decision making process. 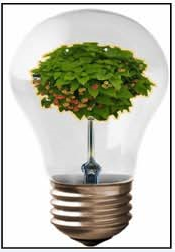 This curriculum is intended for use by Extension professionals interested in delivering educational programs to inform clientele about advanced energy solutions on the farm. 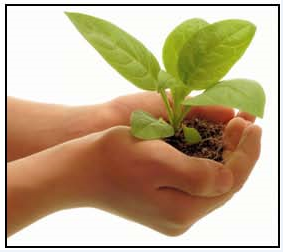 Using a “train-the-trainer” approach, the initial target audience for this teaching outline is Extension Educators, and the intended external audience is agricultural producers, agribusinesses and community leaders. For additional information on delivering this program or to examine the complete curricular package, please email romich.2@osu.edu.